Scottish songwriter Alan Brydon visted Gallipoli in the summer of 2015 as part of a pilgrimage from his hometown Hawick, to mark a century since the campaign and the loss of local men. This song was inspired by the visit and first performed at the Helles memorial on the Gallipoli peninsula during a ceremony by Hawick Callants Club. It is dedicated to, and in remembrence of, all those who fell, of all nations. 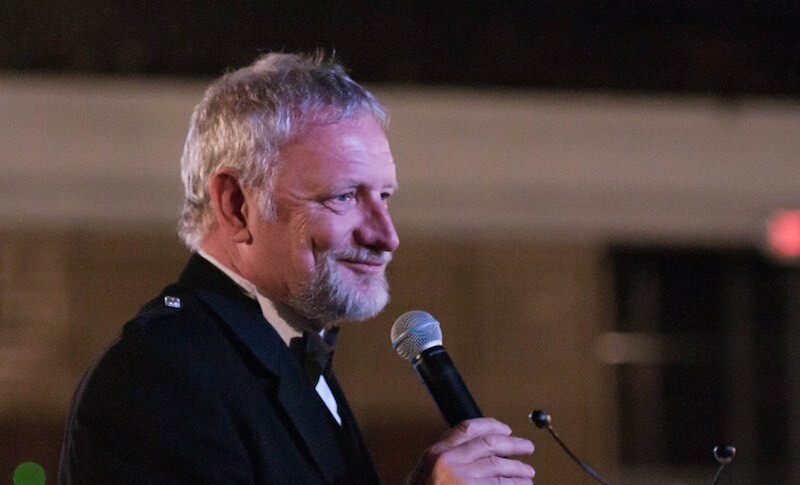 Alan Brydon, from Hawick in the Scottish Borders, is well known to Scottish audiences in New York having been guest speaker for both The St Andrews Society Banquet and The Burns Society of New York, as well as being a former member of the “folk and roll” band Scocha in their Tartan Week performances. He is the composer and author of numerous songs and tunes including Calling Doon The Line, Boat to America, Lassie in Canada, On the Road to Passchendaele (with Gavin Stoddart) and Auld Edinburgh Town, the official song of the city of Edinburgh’s Riding of the Marches. He was co-writer of two successful Scottish border musicals and his music and songs have been recorded by various artists including Isla St Clair, North Sea Gas and The Regimental Band of the Scots Guards.